Case Synopsis: A resident of a high rise condo was descending on one of the elevators located in the building. When the elevator came to her designated landing, it decelerated normally and leveled into the floor where upon the doors opened to let her exit. While exiting, she claimed the elevator suddenly and without warning, fell downward causing her foot to momentarily get caught, which caused her to trip and fall forward hitting the floor and lobby wall. 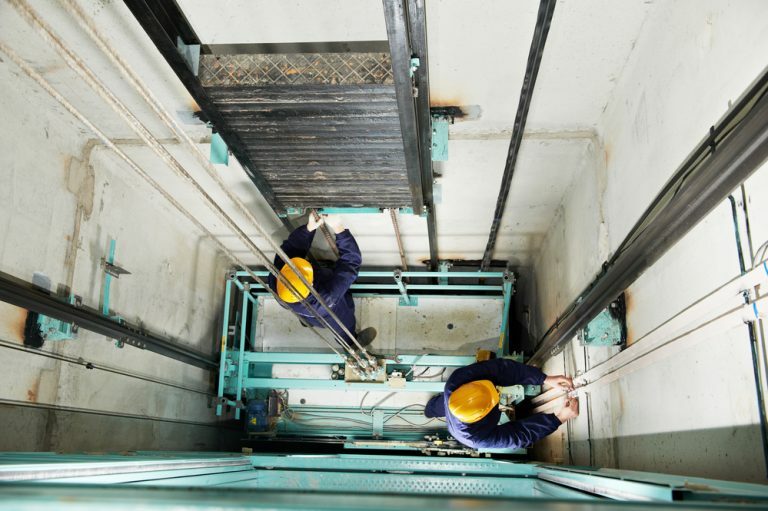 Expert Analysis: Discovery documents revealed that the elevator in question had been modernized three months prior to the alleged incident, and contained all the requirements of the newest version of the ANSI 17.1 elevator code. Management of the condo association also maintained a log of all maintenance visits by the elevator company and documented any malfunctions reported to them by residents or guests. Management of the condo association checked the operation of the elevators when an incident was reported, and if there was a malfunction they secured the elevator out-of-service until the service company arrived and corrected the malfunction.